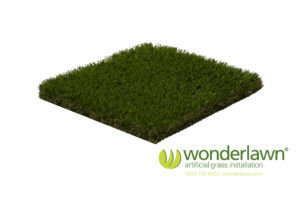 Luxury artificial lawns are designed to look real, feel great & recover after use. 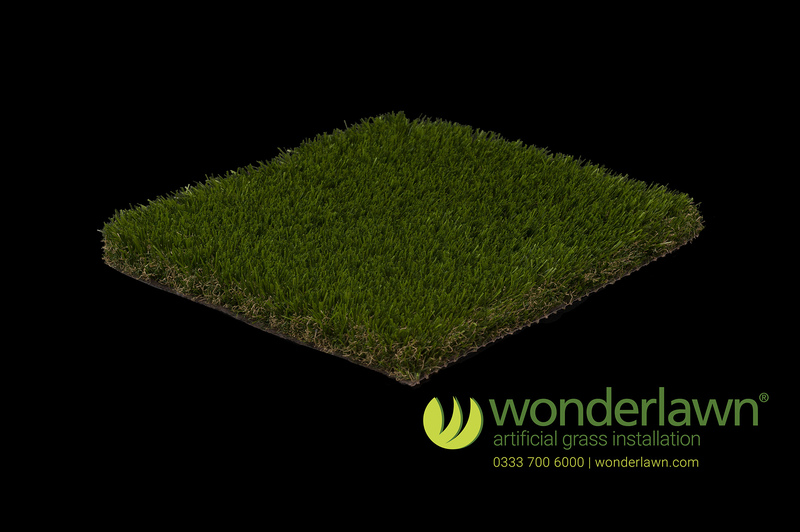 All artificial grass supplied by Wonderlawn uses shaped fibre technology to enhance resilience. 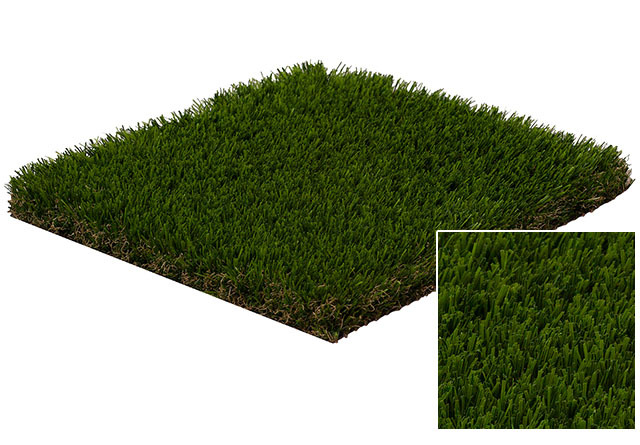 In the case of “Luxury” we are using a flattened “C” with a spine to create a softer fibre. 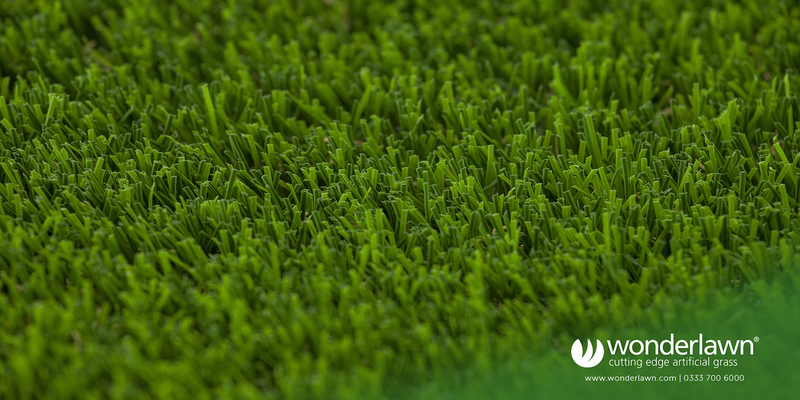 When this is combined with a 42mm pile height and vibrant green colour mix, the result is the most luscious feeling grass of it’s type. 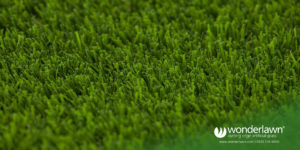 Here’s our gallery of Luxury artificial grass installations & close up photos so you can see how real Luxury looks.